Comfort in the heart of nature. 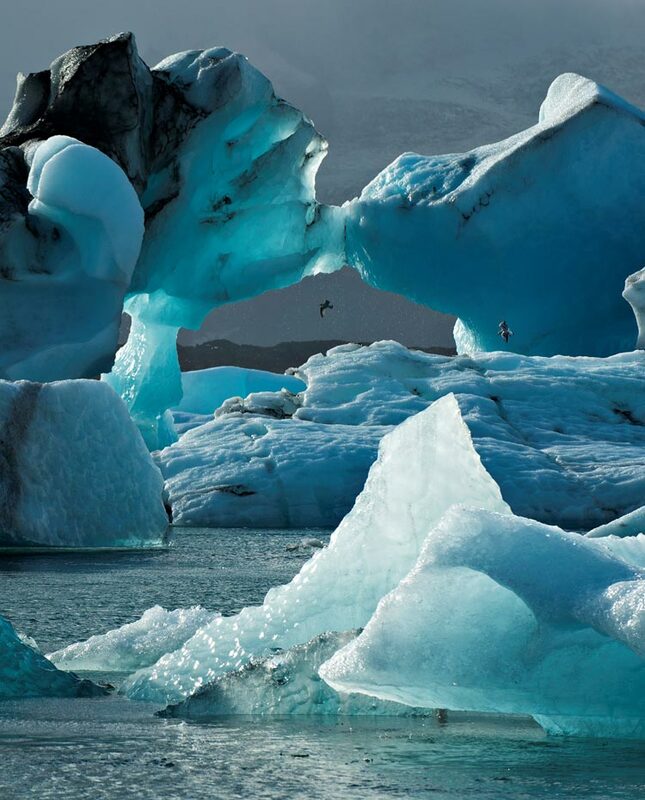 Beautiful setting, quite remote and fantastic scenery! The hostess was wonderful, kind and welcoming. Food was fantastic!!! My best 2 days in Iceland. 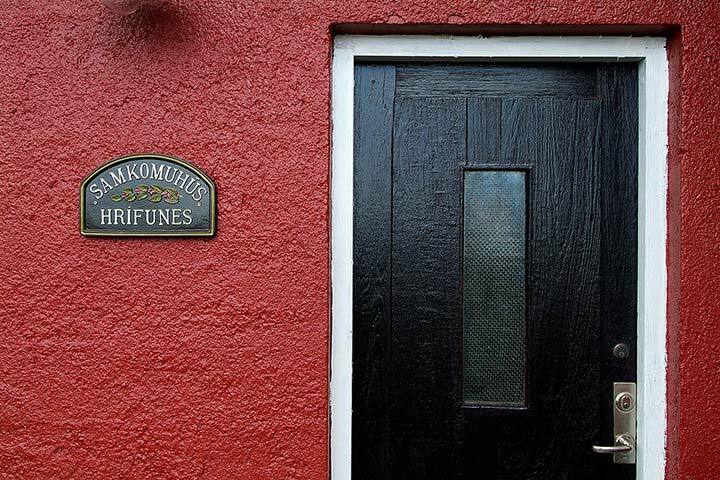 Welcome to Hrifunes Guesthouse – a home-from-home at the heart of south Iceland's pure and unspoiled landscape. 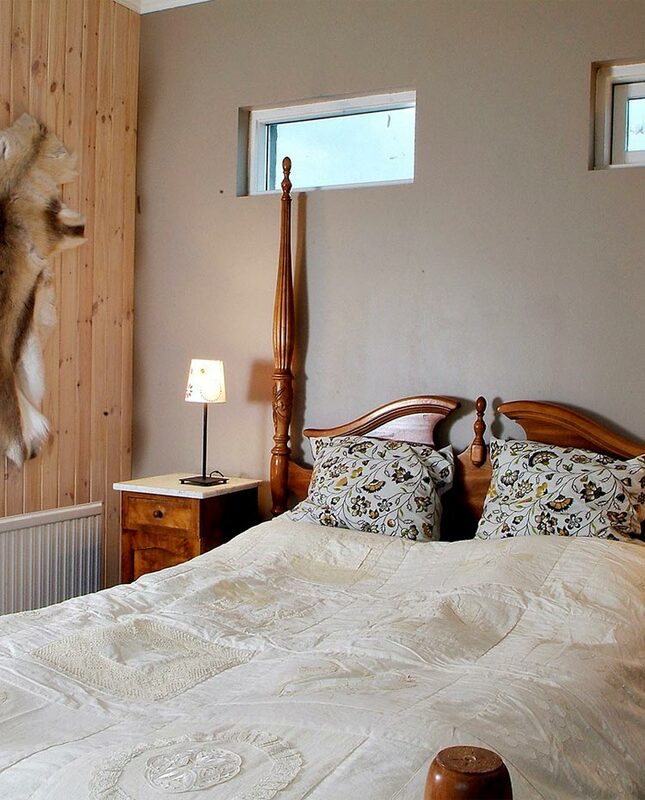 Our guesthouse is cozy and comfortable, we offer dramatic views, delicious home-cooked meals and authentic Icelandic hospitality. Come and stay with us during off-season.